You may genetically have thin lips or you maybe loosing what you had. 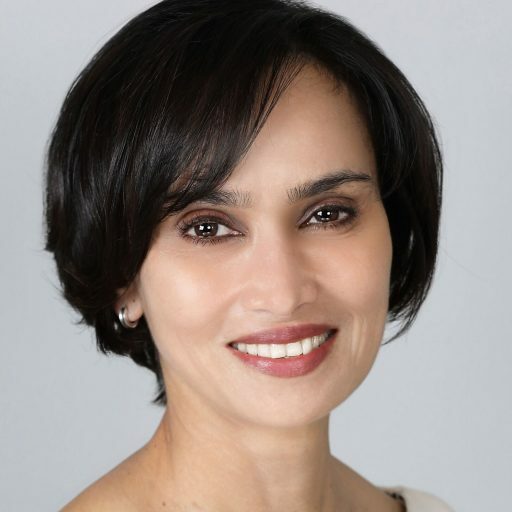 Nearly everyone experiences loss of lip volume. Partly due to bone loss that is incidental to aging. 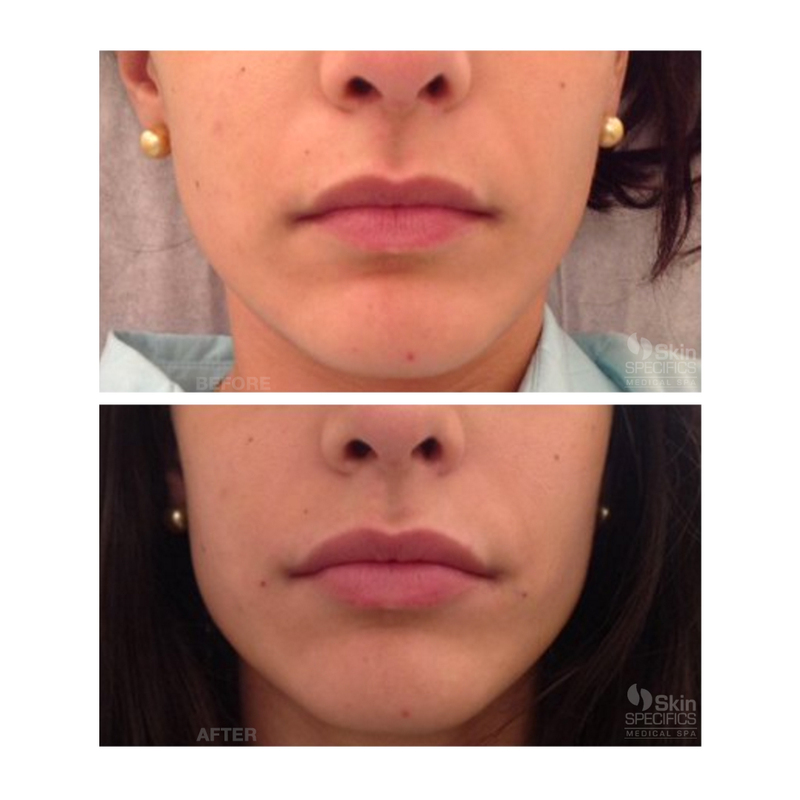 Pay attention not just to what is happening to your actual lip but also to the SURROUNDING lip area. The area ABOVE the lip is often ignored – but attention to this area can actually eliminate the need for injection in the lip body itself. Additionally the area below the lower lip and chin area undergoes bone, tissue and fat changes, causing a crumbling appearance with lots of shadowing. Lifting this area is esthetically pleasing. Are preferred for the area above the lip for subtle volumization and support while avoiding “duck-like” or over-volumized appearance. 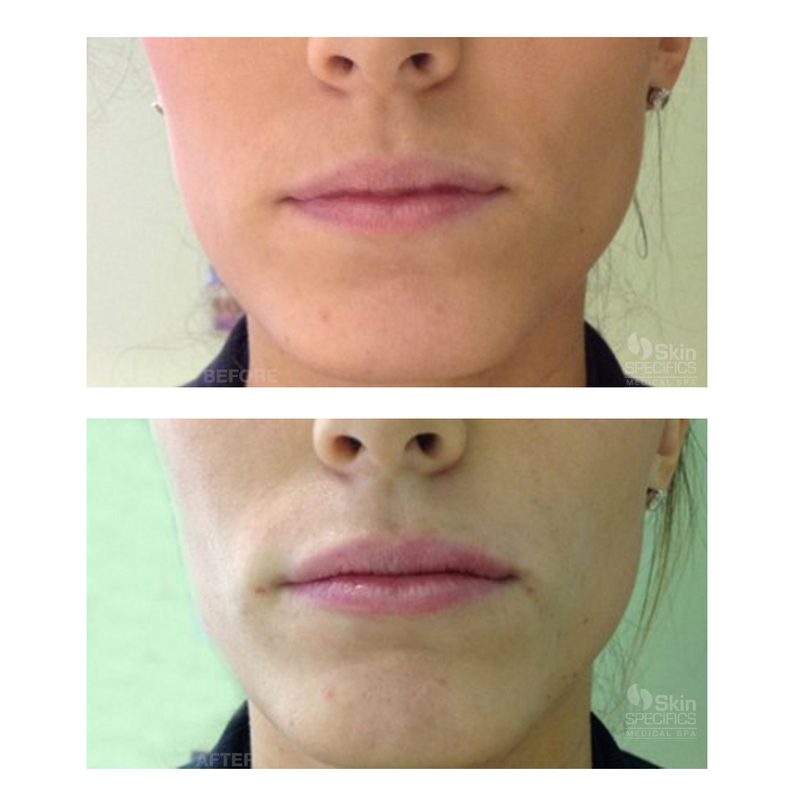 Is our preferred gel filler for the lip itself. One must always create the right lip size for your individual face and not necessarily try to create much larger lips, which might not be suitable for your individual facial features. We will also use Juvederm and Restylane Lyft or Radiesse for the area below the lower lip to lift the area that often starts shadowing and crumbling inwards. 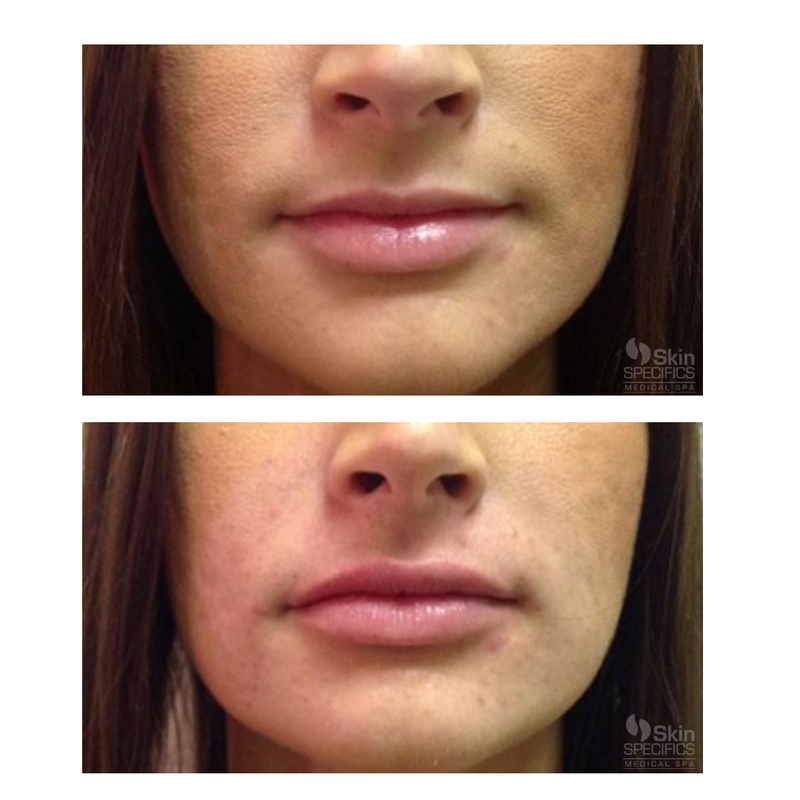 Lip Enhancement/Augmentation/Correction. – Before and After.